When cleaning a complex site you need to have solid training and tracking of your team and tasks. Hospitality and retail have two things in common. A huge variety in the range of premises you need to deal with, and a workforce that can be constantly changing. 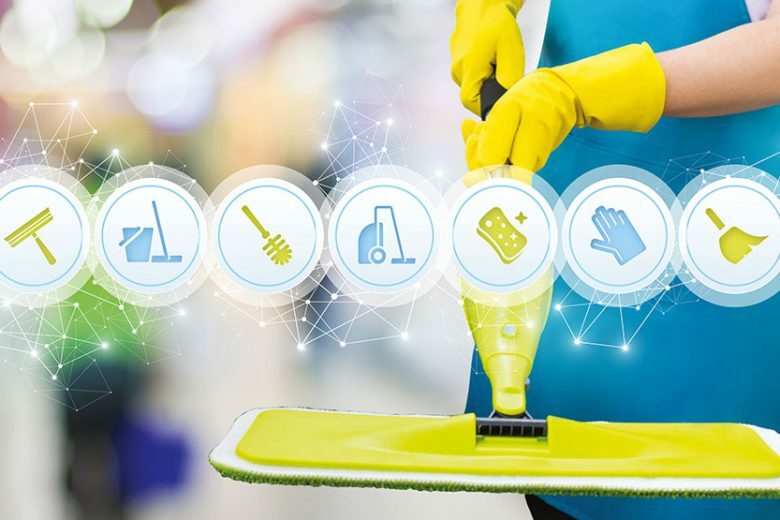 This provides both opportunities and challenges when providing cleaning services, so long as you have tech on your side to manage the changes. When cleaning a complex site you need to have solid training and tracking of your team and tasks. Retail and hospitality footprints come in all shapes and sizes. From a restaurant to café to hostel or even a five-star resort. This variety provides a myriad of specific requirements your team need to deal with and conquer. A tool to capture and manage the specific tasks needed at each location is essential. It is also important for the safety of your team when working in various settings and with a wide range of tools and chemicals. Delivering training that supports this quality is tough with distributed teams and remote supervision. Mobile workforce management tools should ensure management can upload training and coaching information to staff in the field. This should be done generally, by way of updates in procedures, but also specifically for activities that relate to a particular setting or client. When the staff your team engage with on-site are likely to change frequently being able to give the staff who engage your company, such as the operations manager, the work being done on the ground reflects what is needed every time is critical. Software to track tasks completeness and that create a record is essential. As with previous columns, readers will know that mobile workforce software typically captures what is needed, by whom and at what frequency, eliminating much of the risk around missing key tasks. We all know the challenge in our own business when teams change, this is doubled when dealing with industries where the staff also change frequently on the client side. And when the changes in the team occur in your own business, having the information recorded to simply pass onto the new team members is gold. It speeds the time it takes to induct new staff to a particular location and ensures knowledge is transferred from prior staff to new. The real winner here is the customer, who should feel there is a continuity of service where their preferences are retained. In service industries they live and die by getting their service right each and every time. 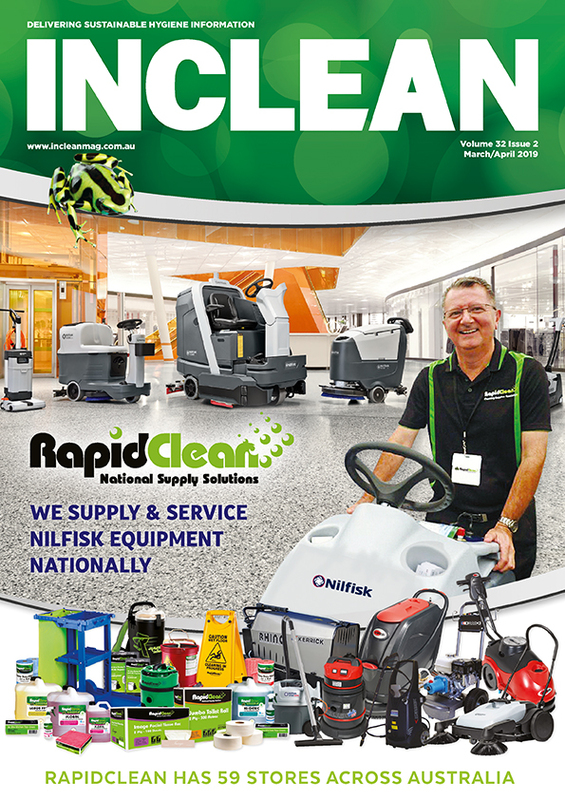 The same can be expected of the cleaning services that maintain their service environments. And in public spaces this does not just relate to cleanliness, it can quickly lead to safety and health assurances for staff and visitors. For service industry work be sure to have technology on your side that gives you and the client an assurance that work is being done as needed, every time. 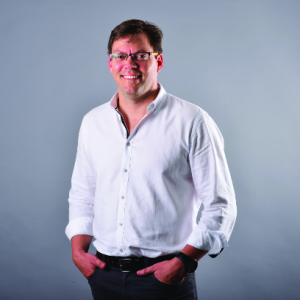 Mark Jones is a director of FreshOps, an Australian-made, mobile workforce application and management portal built purely for commercial cleaners. Questions or feedback welcome to mark@freshops.com.au.